V3C Boxes ASTM D5118 are made to certain specifications that are required for government packaging and containers. 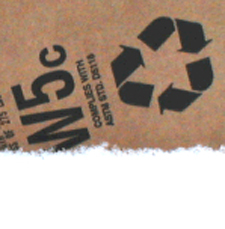 Fabricated from 350# Test which conforms to ASTM-D4727 these corrugated fiberboard containers meet WRA and MPA standards for Water resistance. Sold in bundle quantities and custom sizes. Lead time for custom work is usually 10 to 14 days.